Kipling US loves living, imagining and laughing, and first of all: Their beloved furry mascot monkey! Kipling is one of the leading brands for colorful bags and clever lovely accessories! Since 2013, Kipling uses the Stickvogel Solution to embroider products like handbags, backpacks, totes, luggages and much more. The embroidery functions include custom-build monograms, names, smileys and symbols in colorful garnments and metallic rainbow colors. Kipling uses the complete Stickvogel Software Solution from front-end to the ready-to-produce embroidery files, which are automatically embroidered in their production facilities in Virginia, United States of America. Nautica is a leading water-inspired global lifestyle brand selling men’s, women’s and children’s apparel and accessories and a complete home collection. 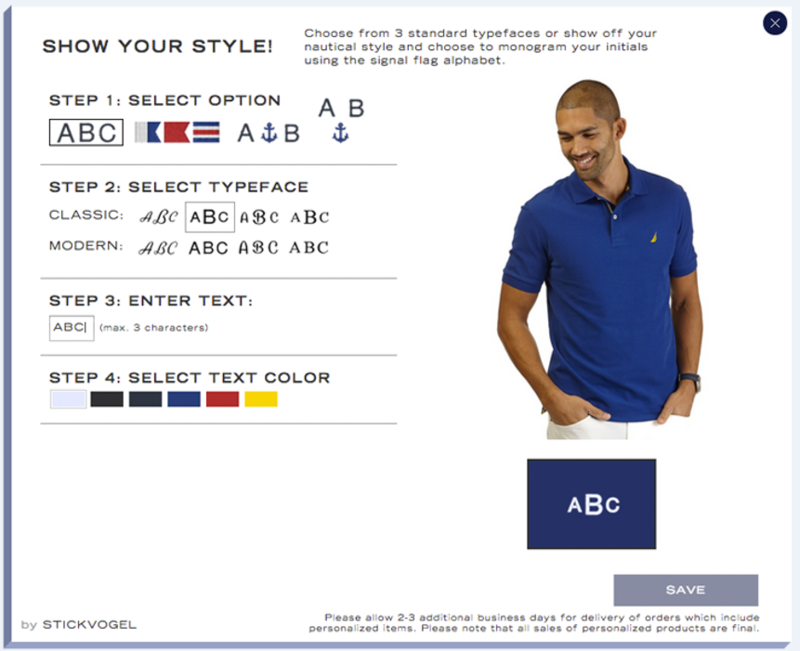 Nautica products are classics which are rich in performance, color and authentic style. Since 2013, Nautica uses the Stickvogel Solution to embroider products like poloshirts, shirts, swim wear, sweaters and much more. 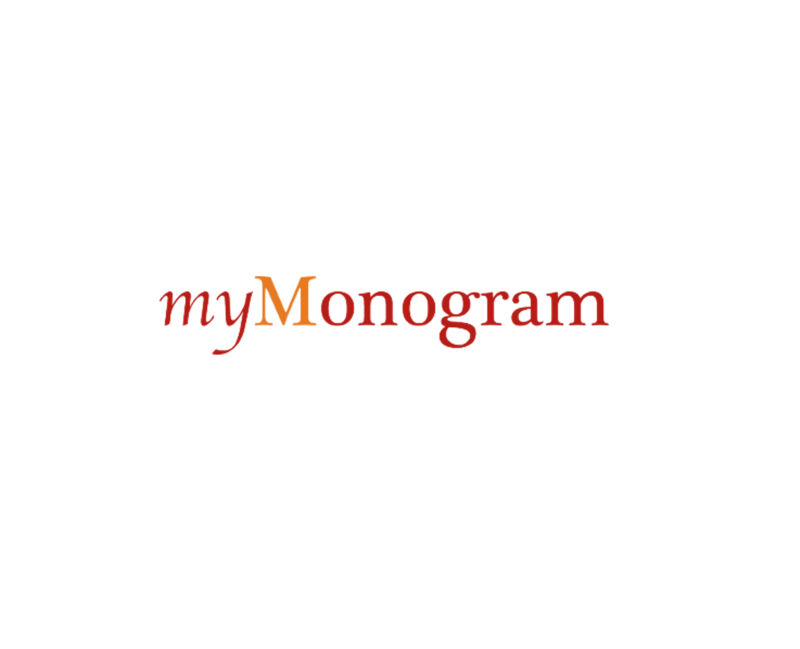 The embroidery functions include custom-build monograms, flag alphabets and nautical designs, perfectly chosen for the typical Nautica customer. Nautica uses the complete Stickvogel Software solution from front-end to the ready-to-produce embroidery files, which are efficiently embroidered in their production facilities in Virginia, United States of America. See what Nautica says in our video. Maison Labiche is a high-class, exquisite, fabulous fashion label from Paris. Since 2014, their customers embroider t-shirts and sweaters with the Stickvogel Software Solution. 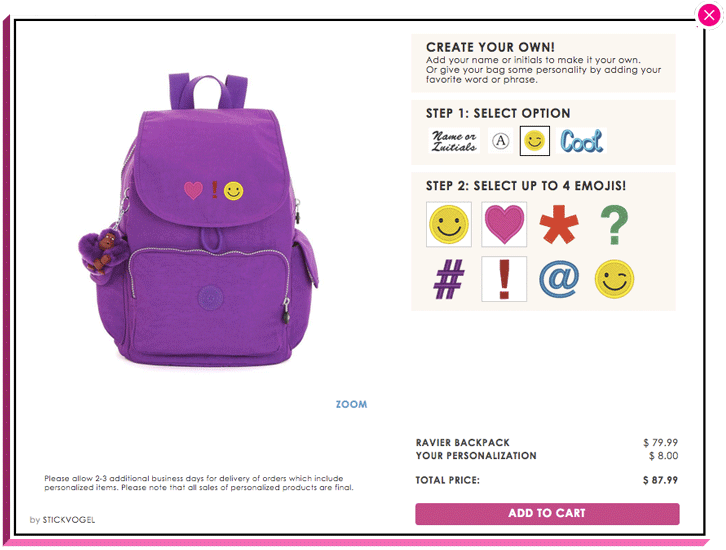 To give their customers a special customization value without loosing the thread to their fashion approach, a unique personalization concept was needed. For that purpose, Stickvogel created a special bean-stitch font that can be automatically embroidered on all Maison Labiches textiles. The result is a long-lasting quality paired with a unique and subtle way of la broderie . 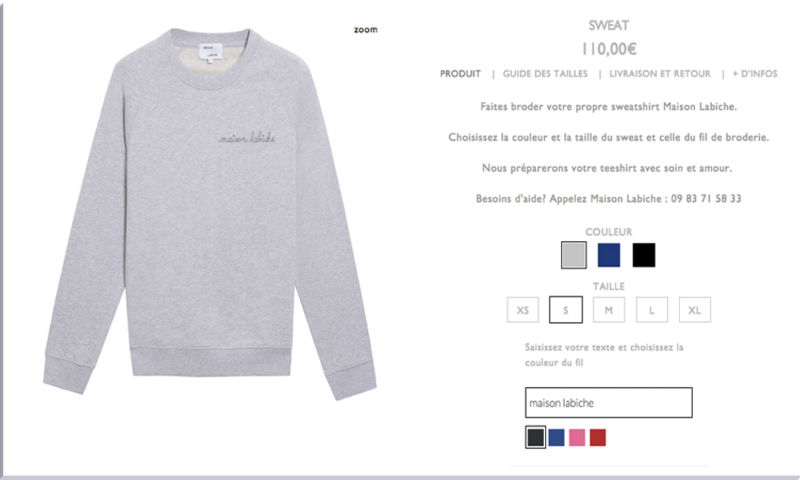 To give yourself the special look of Maison Labiche or get a view of our unique solution, visit maison-labiche.com. Butlers is one of the leading German brands for stunning furniture and gift ideas as well as funky decor tips and beautiful home accessories with over 150 shops in Europe. In 2011, Butlers started the online personalization service „Made By You“ and uses the Stickvogel Solution to embroider and engrave home accessories, towels, glasses and much more. 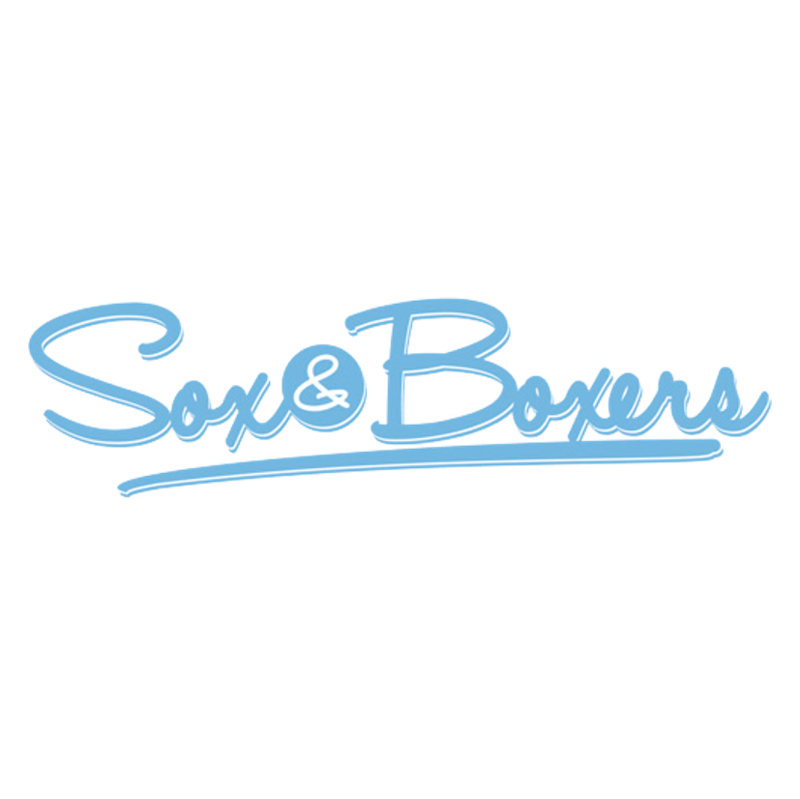 With embroidered names or greetings, cheerful symbols and classy monograms, Butlers gives their customers a nice and lovely option to let them create a very unique and creative product. Butlers uses the complete Stickvogel Software Solution from front-end to ready-to-produce embroidery, engraving and printing files, which are produced in their facilities in Neuss, Germany. 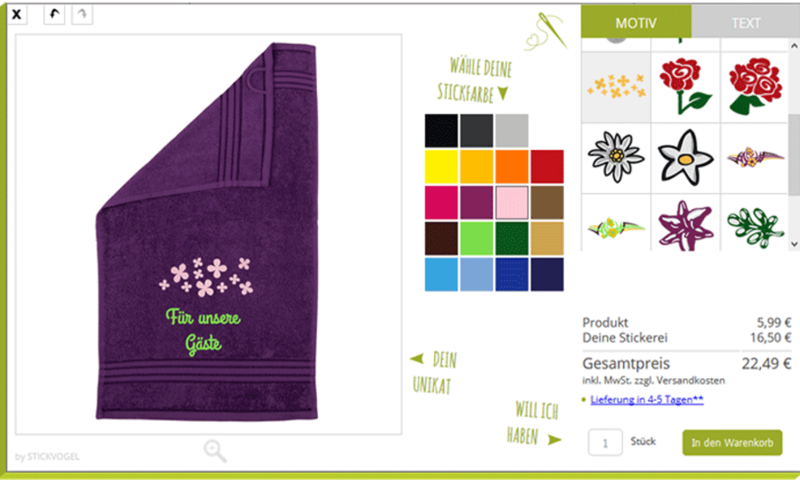 On Direkt-Stick.de customers can embroider a wide assortment of gifts, apparel and accessories of high quality with their personal texts, names and symbols. 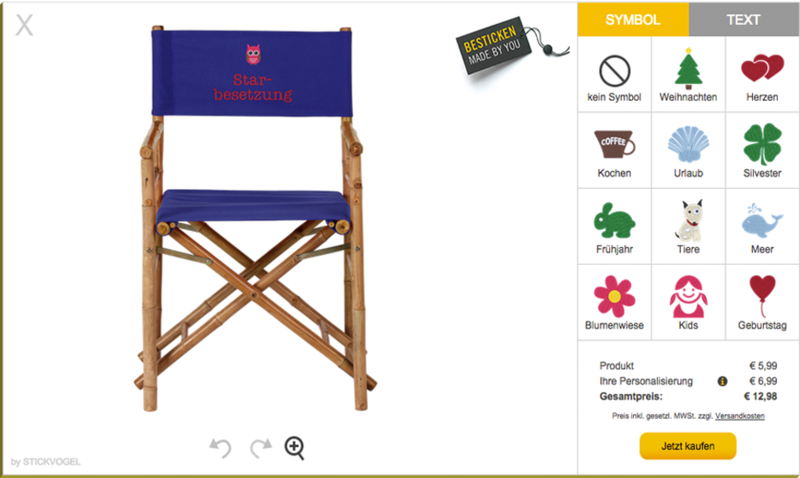 All products available can be personalized with the Stickvogel Configurator. Direkt-Stick relies on the Stickvogel Software Solution, which utilizes both: the front-end configurator and also automatically generated and ready-to-produce embroidery files. With integration into existing production processes, products can now be even more efficiently produced and shipped quickly to the end customer. 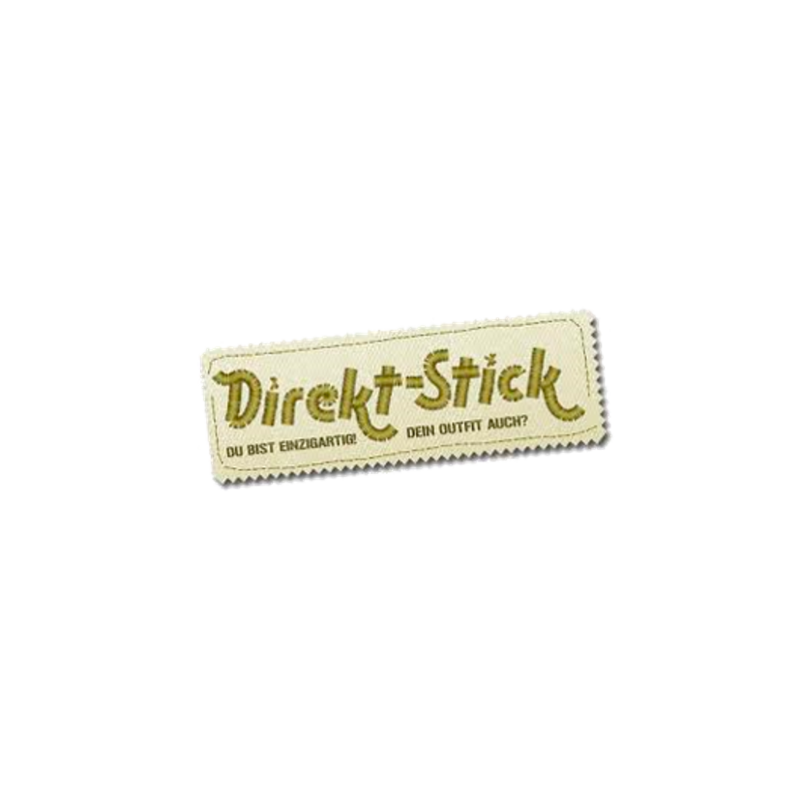 Have a look at direkt-stick.de.